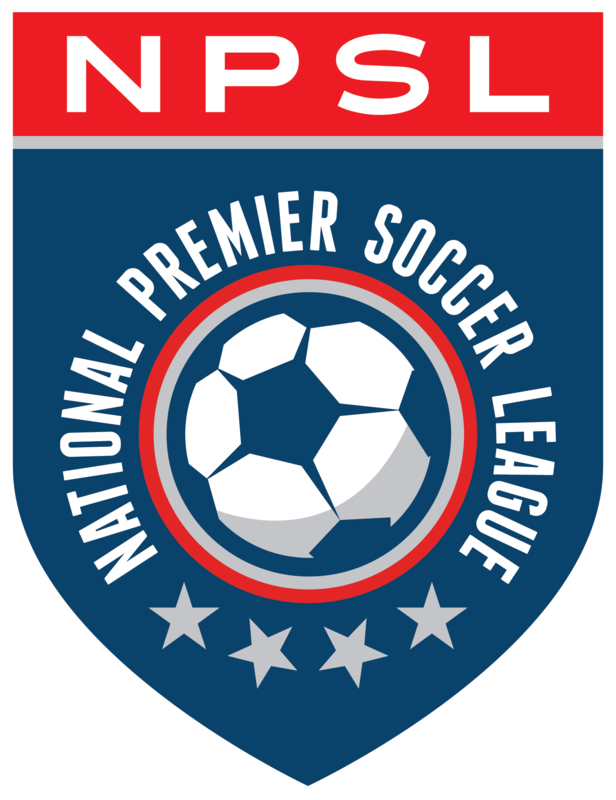 As the NPSL continues to grow, clubs abroad are beginning to take notice of its players. The latest player to find success outside the U.S. is Benjamin Mendéz, who was signed by Deportivo Toluca earlier this year after featuring for SoCal SC during the first half of the 2016 NPSL season. Méndez caught the eye of one of Toluca’s scouts during his time in the U.S. and the team moved to sign him quickly. So far he has featured for Toluca’s reserve team – Toluca Premier – in the second divisiOn, and he is happy with his experience thus far. But while he is enjoying life at the moment, the 23-year old defender admits that joining the league has been challenging due to its competitive nature, particularly because it is made up of young players who are vying to reach their respective clubs’ first teams. “I think the biggest difference is that in the U.S. [the game] is rougher – there is more physical contact – while here in Mexico it is more tactical,” he stated. The roughness of American soccer worked to Méndez’s benefit; however, as the Culiacán, Mexico native credits both the NPSL and the SoCal staff with helping him develop that aspect of his game. As Méndez continues his soccer journey – now as a professional– he encourages other young players to give the NPSL a shot. “They will experience different styles of play that will allow them to grow footballistically,” he concluded.